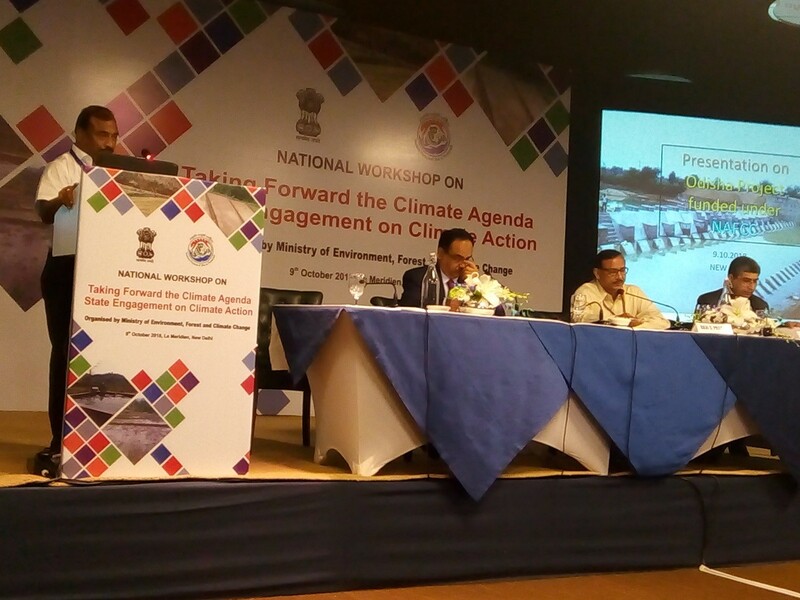 NABARD, the National Implementing Entity (NIE) of National Adaptation Fund for Climate Change (NAFCC) in India, has assisted 27 Projects in 25 states and one union territory to support climate adaptation. To accelerate the pace of implementation of these projects, a national level meeting was held in Delhi on 9 October 2018. 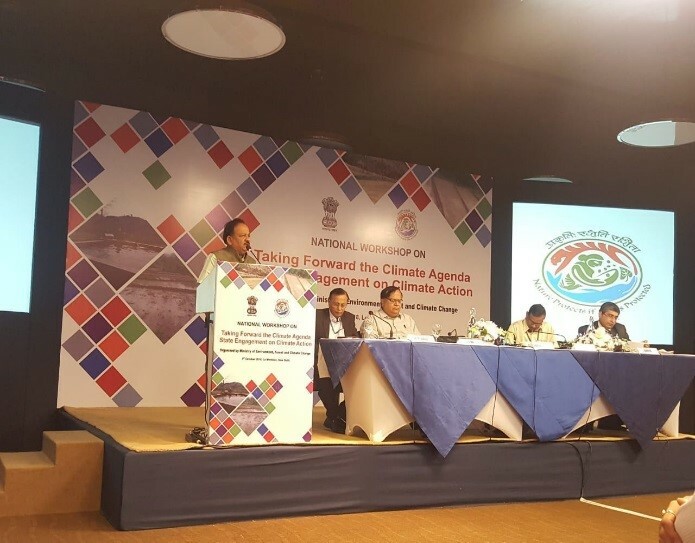 Inaugurating the meeting, Dr. Harsh Vardhan, Hon’ble Union Minister of Forest, Environment and Climate Change (MoEF&CC) advised the stakeholders to make climate change action a holistic and voluntary movement. 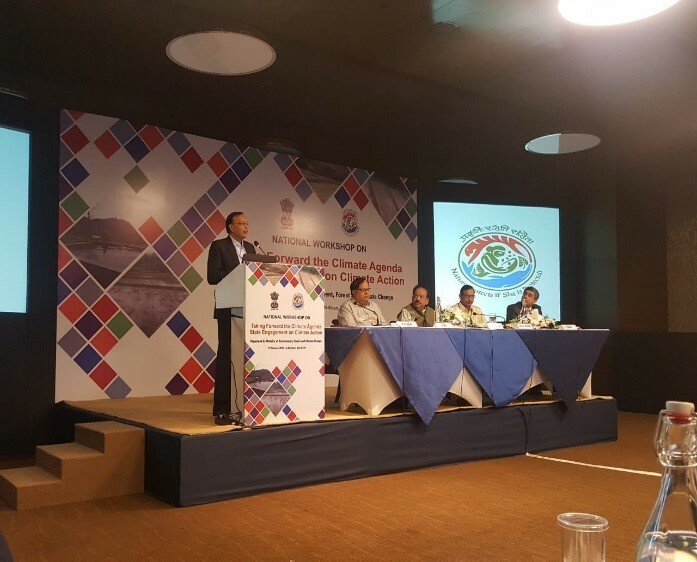 Shri H R Dave, Deputy Managing Director, NABARD highlighted the catalytic role being played by NAFCC projects and urged all the states to identify innovative, replicable and scalable actions through State budgetary resources. He emphasised the importance of climate empowerment through climate literacy campaign, identification of district level interventions, creation of an ecosystem for mainstreaming of climate action through budgetary support to leverage the private investment.